Two of my favorite hiking spots within a 30 minute drive of my apartment on Courtland Avenue in Kitchener are the Dryden Tract and Sudden Tract. These parcels of land are located in North Dumfries and are a little tricky to find if you’re new to the area. I provide full coordinates and Google Map links at the bottom of this article. Dryden Tract is known for its assets as a mountain biking landscape, though I’ve been there in multiple seasons and never seen anyone but hikers and people walking dogs. The area once belonged to “Andrew Dryden, a Scottish immigrant who purchased 900 acres outside of Ayr back in 1834” (Brendalee, 2011). 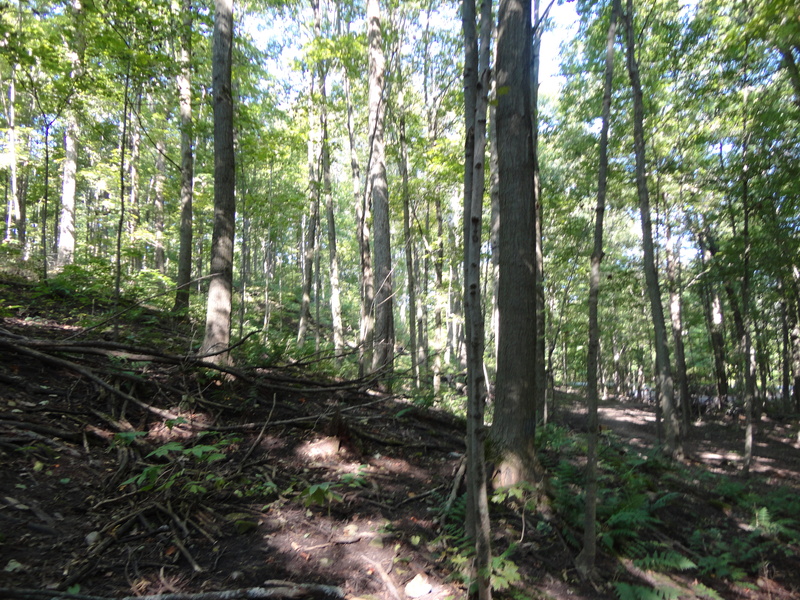 It is also called Alps Woods is managed by the Grand River Conservation Authority (Brendalee, 2011). 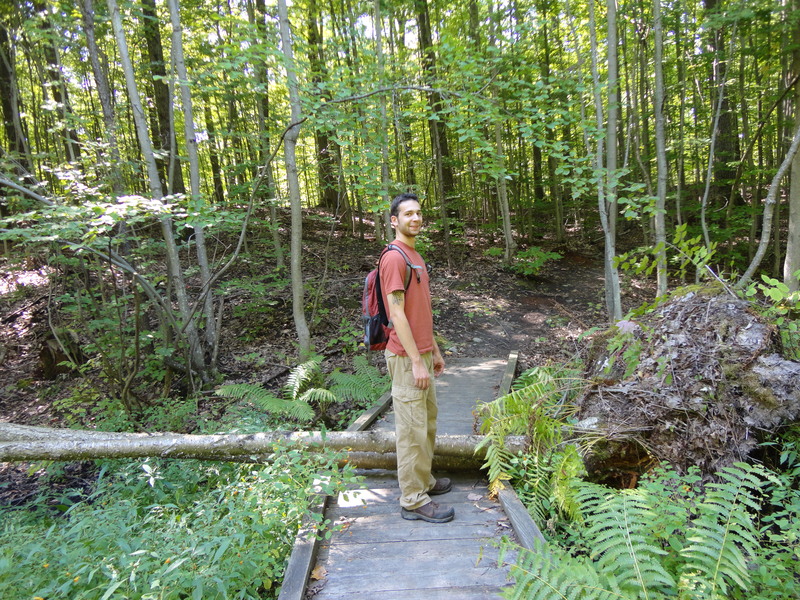 The Grand Valley Trail goes right through both the Dryden and Sudden Tracts (Brendalee, 2011). Sudden Tract has enchanted many people with its diverse wildlife (especially birds) and unique flora, such as the red hickory (Carya ovalis). 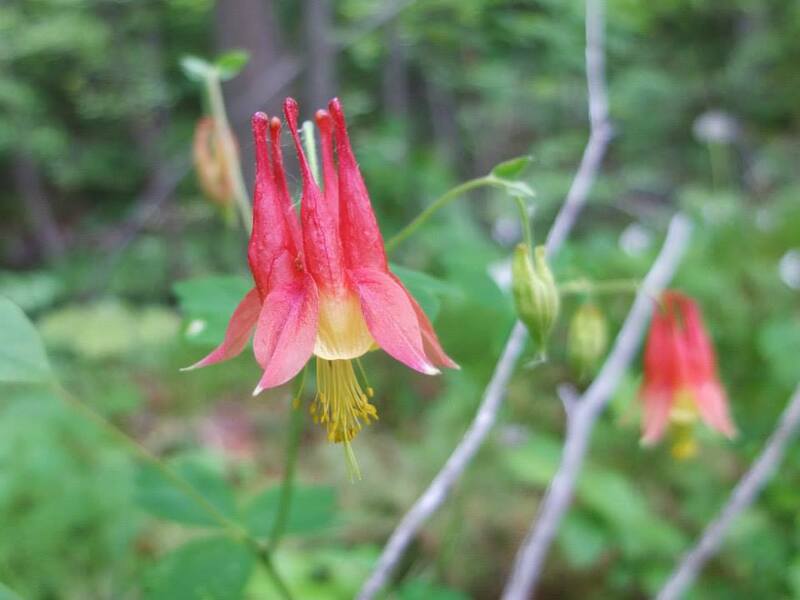 Management plans detail the species found in these areas, and local botanists enjoy traversing the eskers and kame hills comprising the area’s hilly terrain. This Record newspaper article covers both these and other great hiking spots throughout Waterloo Region. 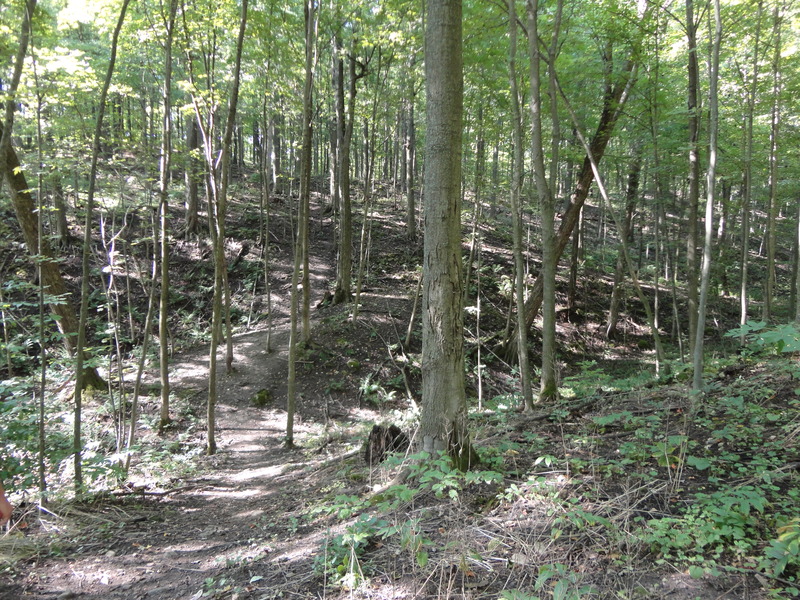 Hilly terrain makes Dryden Tract a great place for hiking. 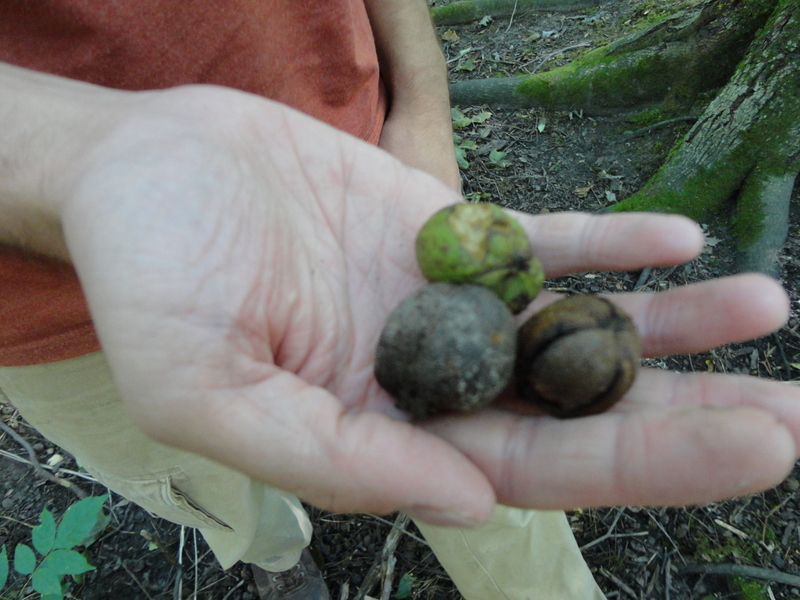 Red hickory nuts at Dryden Tract. Dryden Tract has a lovely understory. 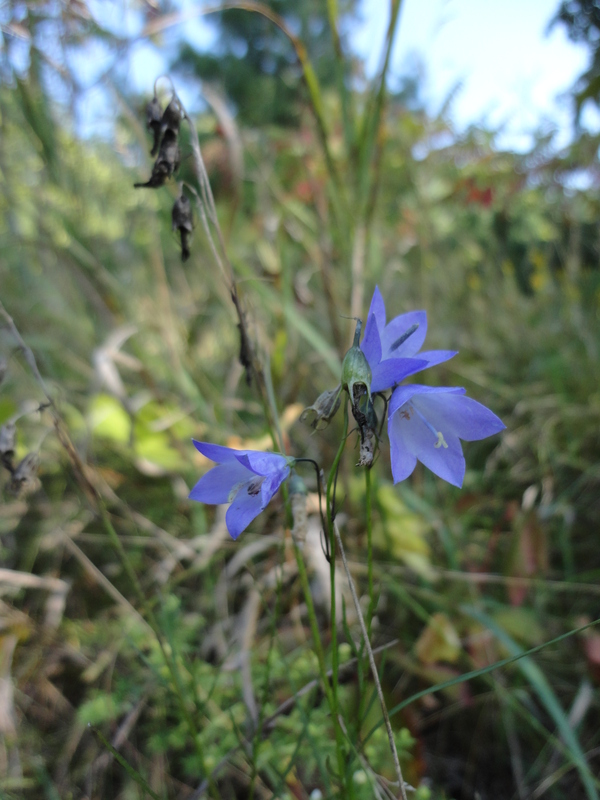 American bellflower at Dryden Tract. 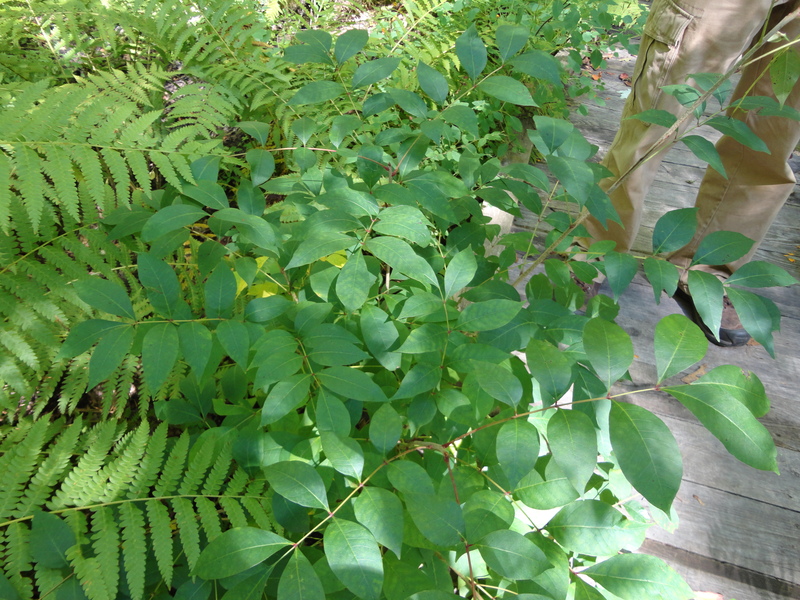 Sudden Tract has a Poison Sumac swamp – beautiful, if potentially dangerous! Poison Sumac at Sudden Tract. American Columbine at Sudden Tract.